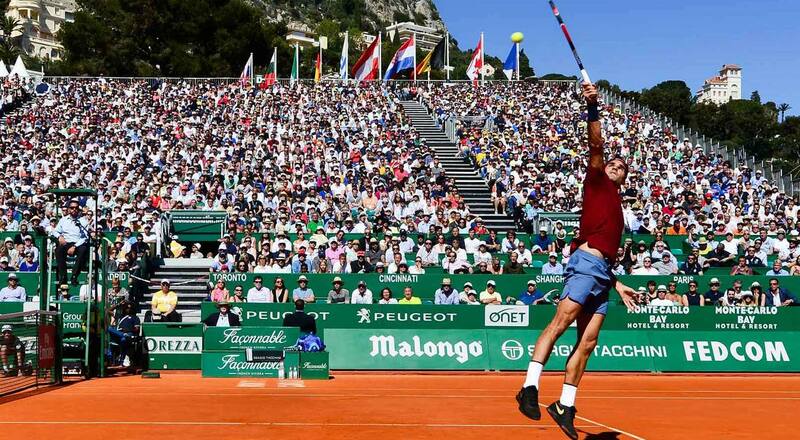 The Monte-Carlo Rolex Masters is one of the most prestigious Tennis Cup in the world. It will take place from Saturday 14th April to Sunday 22nd April in the famous Country Club courts. The best worlwilde tennis players will meet, overlooking the Mediterranean Sea.